The operation of your organization depends, at least in part, on its data. 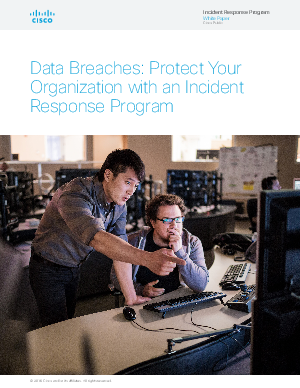 You can avoid fines and remediation costs, protect your organization’s reputation and employee morale, and maintain business continuity by building a capability to detect and respond to incidents effectively. The simplicity of the incident response process can be misleading. We recommend tabletop exercises as an important step in pressure-testing your program.